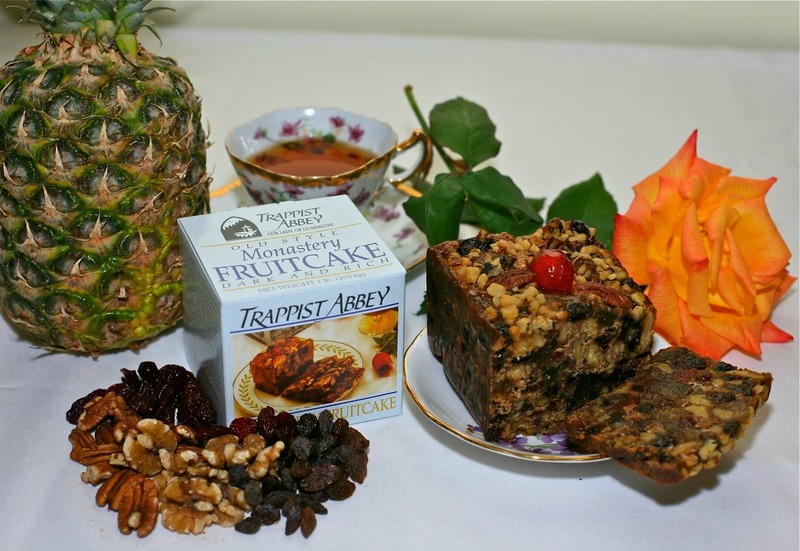 This dark, solid, flavorful cake is probably the only "truly traditional" fruitcake available. Soaked in 120 proof brandy. Aged to perfection. A natural cake, firm and highly flavored. This cake has a refreshing hint of ginger. Soaked in 120 proof brandy. Aged to perfection. 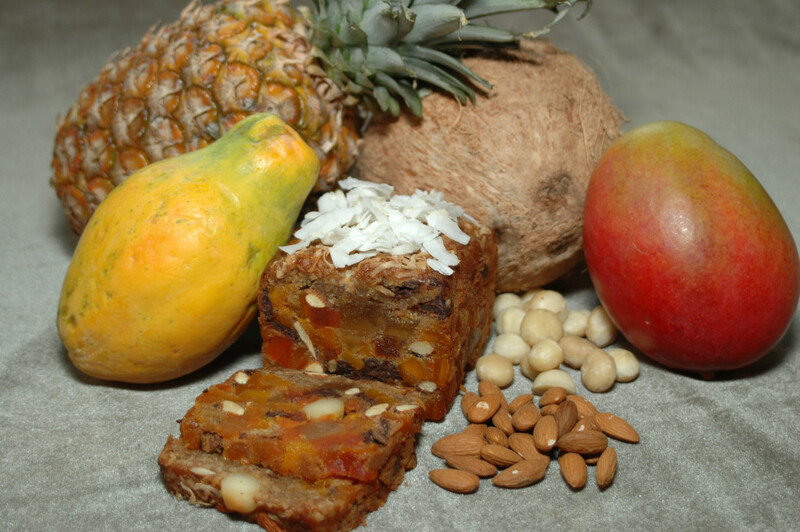 Our Tropical dessert cake combines the same rich, old-world flavor and texture with tropical fruits and nuts. Includes papaya, mango, pineapple, almonds and macadamia nuts. Contains egg. Flavored with rum. Aged to perfection. 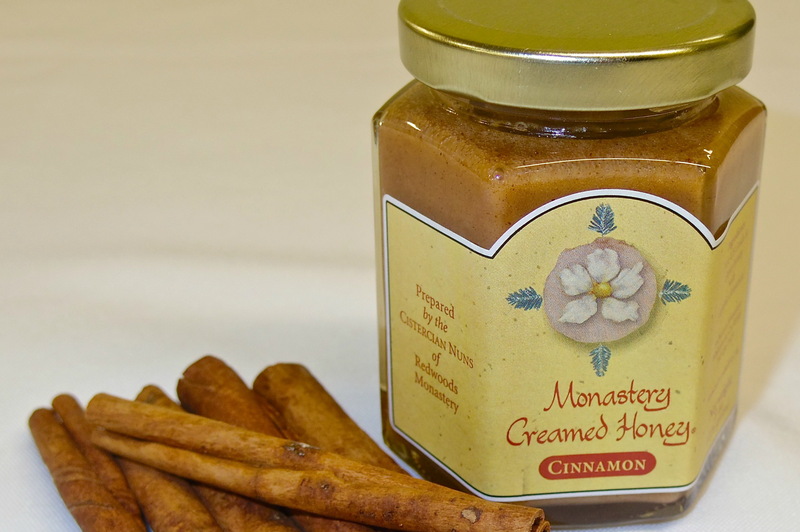 Monastery Creamed Honey is a wonderfully delicious, all-natural honey product carefully prepared by the Cistercian Nuns of Redwoods Monastery. 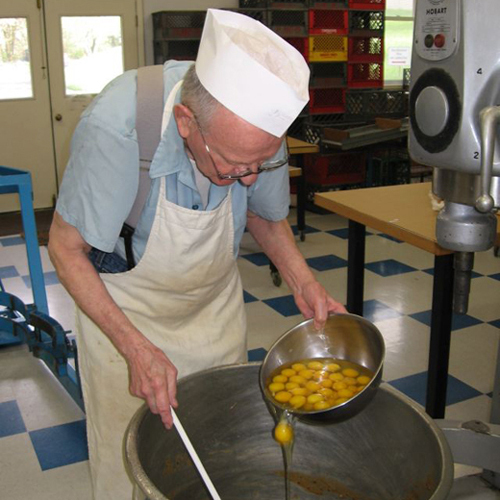 The Trappist Bakery specializes in delicious dessert cakes, hand-crafted in small batches. 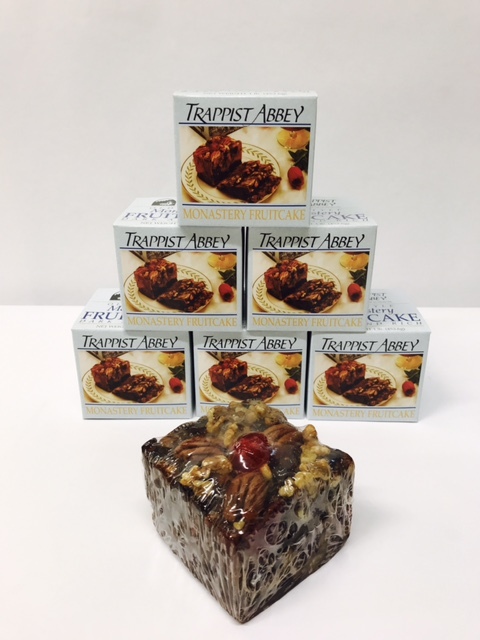 The sales of these cakes help support our monastic life of prayer and hospitality. 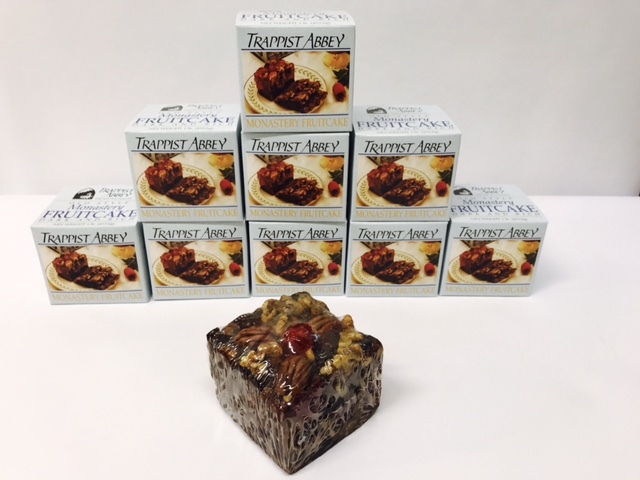 Our dark, rich and moist, old style fruitcake is filled with dried pineapples, cherries, raisins, walnuts, and pecans. Contains egg. Lightly sweetened with honey. Soaked in 120 proof brandy. Aged to perfection. 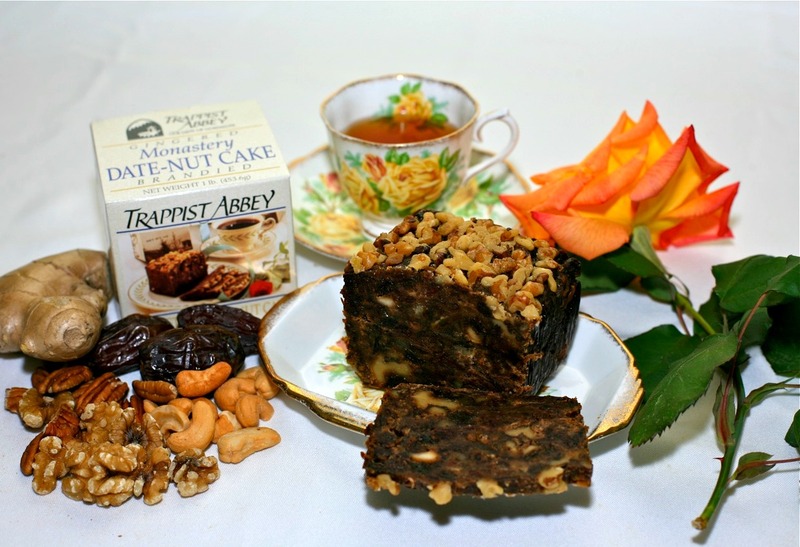 Our old fashioned, dark, rich and moist cake is made from California tree ripened dates, ginger, walnuts, pecans, and cashews. Contains egg. Soaked in 120 proof brandy. Aged to perfection. Order your favorite cake in a 3 pack! Order your favorite cake in a 6 pack! Order your favorite cake in a 9 pack! 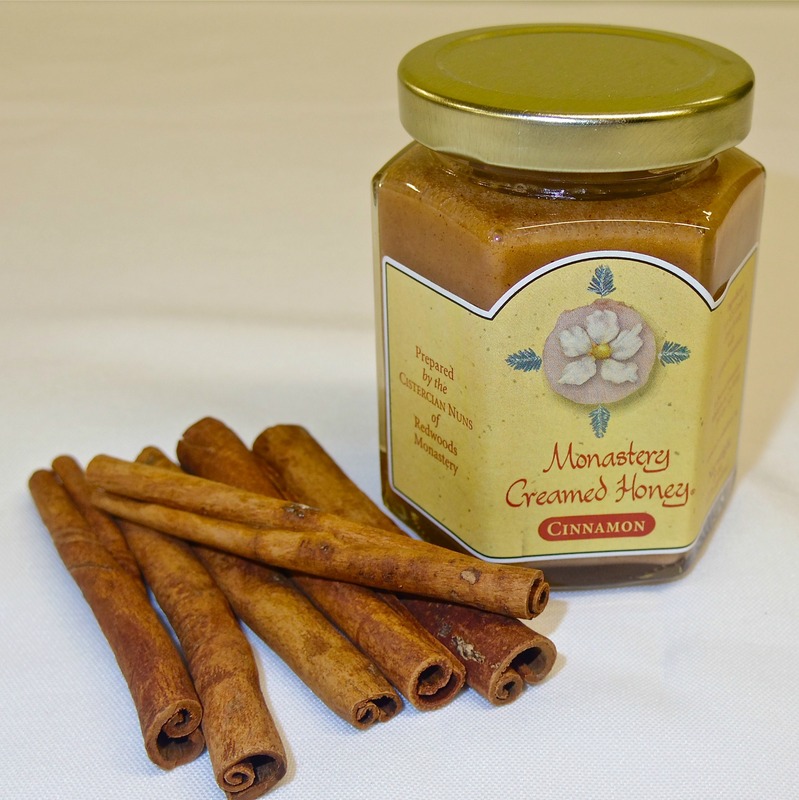 Order your favorite flavor(s) of Creamed Honey provided by our Sisters at Redwoods Monastery in California. You will receive 1 jar (8 oz) of each flavor selected. Our cakes are good for ONE YEAR in COOL room temperatures; they may also be refrigerated or frozen. Ship Date: If you would like your items shipped on a specific date, specify that here. Otherwise we will ship as soon as its ready. Adding a gift message will remove pricing info from the packing slip included in the shipment. * All transactions on this website are protected by 128-bit encryption and are securely processed through Authorize.net. You have 15 calendar days to request a refund for an item from the date you received it. The receipt or proof of purchase is required. If your refund is approved, we will initiate a refund to your credit card. You will receive the credit within 3-5 business days, depending on your card issuer's policies. 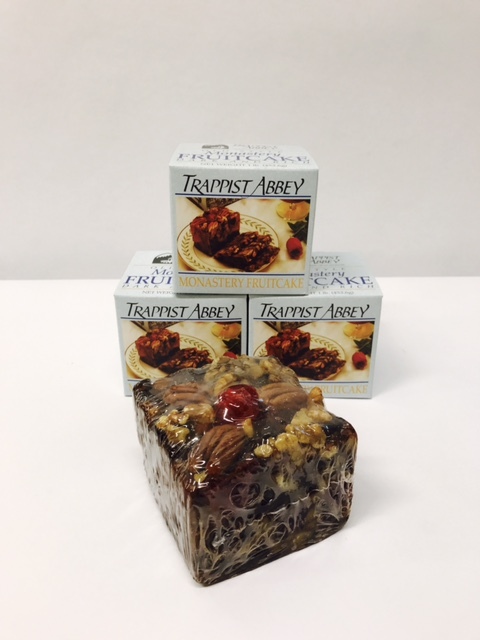 The Trappist Bakery specializes in delicious dessert cakes, hand-crafted in small batches. Your purchase helps support our monastic life of prayer and hospitality. provides a place of silence and natural beauty. Our cakes are fresh UP TO A YEAR in a COOLER room temperature. Our cakes may also be refridgerated or frozen. © 2019Trappist Abbey Bakery. All rights reserved.